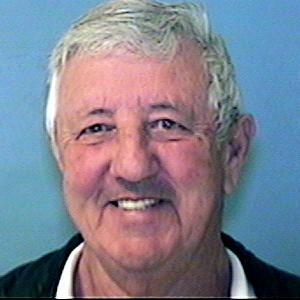 Robin Bates was last seen around 1900 hours on 09/09/16 in the area of Brown and Gilbert in Mesa. 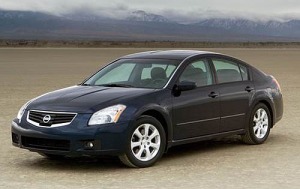 He left in his green 2008 Nissan Maxima with AZ license plate BDL4140. He left his medications and cell phone at home. Robin has not been seen or heard from since and his family is concerned for his welfare. Anyone having information regarding this case is asked to contactMesa Police 480-644-2211 or Investigator Gonzales at 480-644-2487. Robin is diabetic and has AFIB. Last seen wearing is unknown.